What Should I Do to Create an eCommerce Site? Want to build an eCommerce website, but don’t know where to start? No worries. 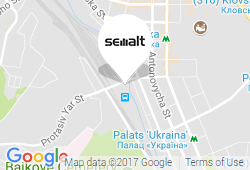 Today, Semalt experts will tell you how to create the eCommerce website without outside help. So, closer to the point! 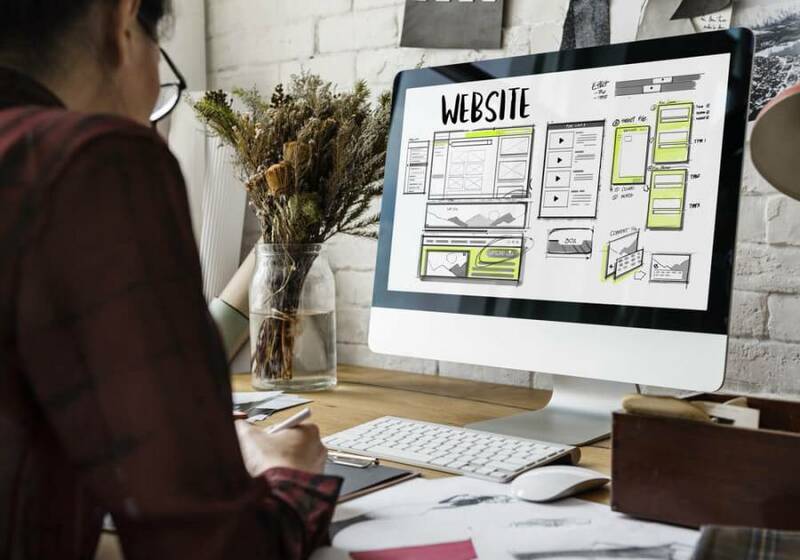 If you are thinking about creating a website, then you might already have an idea of what to sell or offer to your potential customers. Whether it’s something you make, like handmade jewelry, or something you have found a source for wholesale prices so you can sell it off at a profit, a product is a starting point of any eCommerce store. When running a business, pricing is the most complicated part to get right. If the seller prices too low, he loses money. On the contrary, if the seller prices too high, he doesn’t make enough sales and still risks losing money. Wondering how to figure out the pricing that actually makes sense? First, determine your costs. That includes the cost of materials to make your products, as well as the web hosting for your site, shipping, taxes and the percentage PayPal or credit cards will skim off the top. Also, don’t forget to research your competition. Those individuals who plan to sell a physical product should think about the way they will deliver those products to the customers. It is also worth mentioning that shipping costs have a substantial psychological impact on most clients. Free shipping for orders of a certain size. If you want a site that is all your own, then you should surf the Internet and find a website hosting platform that fits your needs best. Fortunately, there are plenty of them around the web. Right after selecting the hosting platform, direct people to youronlinestore.com. 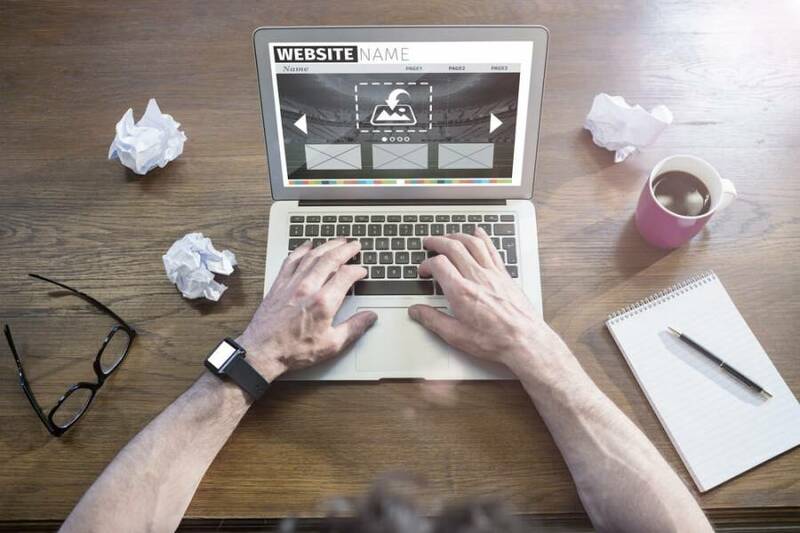 When it comes to selecting a domain name, think about words and phrases that reflect the essence of those products and services you’re going to sell. It would be great if the domain name would mean something to you as a site owner. After you are done with the above recommendations, start building your eCommerce website. Make sure your resource includes a ‘Homepage,’ an ‘About Us’ page, a ‘Contact Us’ page as well as a blog, where you can post the recent news, updates and helpful tips for visitors. Setting up a merchant account and getting your SSL certificate are also crucial steps to follow when creating the eCommerce store. That’s it. Now you are ready to sell your products and services online. Hope, you found this guide useful!